Saving money on home maintenance and repairs is a priority for frugal homeowners who want to avoid unnecessary expenses. 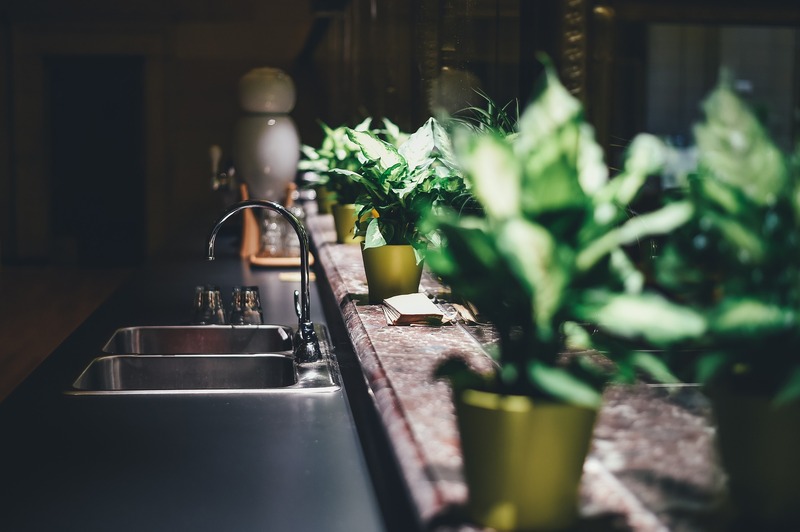 It’s fair to say that when performing proper home maintenance, it reduces the cost of ownership because fewer things in the home tend to go wrong and when they do, it’s a less frequent occurrence. Accordingly, a bit of preventative home maintenance along with the occasional necessary repair reduces the cost of owning a home. Here are a few ways to save money on home maintenance as a homeowner. With a boiler you really shouldn’t start unscrewing it and trying to clean or service it yourself. Always call a company that is on the Gas safe register. However, there are a few things you can do yourself to avoid loosing heat. Make sure you lag the pipes in places like the airing cupboard. These days, lagging is almost ready to fit and generally just slips over the pipes. The only thing you have to do is cut it to the right length. The cost is minimal and well worth the small investment. Although it’s cold at the moment, many people have fans for the “occasional” hotter day! Keeping them clean is something people often forget to do! Unplug them, take off the front cover, remove the fan blade and clean up any dust that’s built up. Depending on when it was last cleaned, the fan will now blow out non-contaminated dusty and potentially smelly air . The washing machine gets a lot of use over the years. As a result, sometimes a few issues with it crop up. This might be water leaking from it, failing to complete a full washing cycle leaving unclean wet clothes inside the metal drum, becoming overly noisy or the control panel starting to play up intermittently. These sorts of issues might come on slowly with an occasional reoccurrence or just seem to happen all at once. The best thing you can do is pay attention to what indicators the machine is showing of having difficulties and note how long they’ve been happening. When seeking washing machine repair advice from Hotpoint or other manufacturers, being able to describe the problem(s) in more detail is very helpful to quickly and correctly diagnose the root cause(s) and fixing the machine. Water leaks seem innocuous enough. We might even experience a water leak in one room when it rains particularly heavily and handle it by placing a bucket in the relevant spot. However, this only deals with the symptom of the water leakage and not the root cause. Whenever there’s any kind of water leak, it needs to be investigated thoroughly. While the roof is often the likely culprit, it could also be a leaky water pipe from upstairs coming through the floor to a downstairs room or even directly from the supplier. If it is from the supplier you can report it on the Southern Water report a leak page on their website. 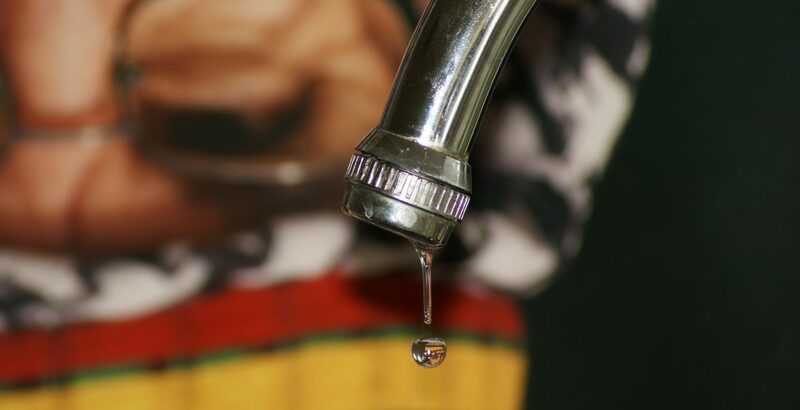 The damage that leaks can cause to property is substantial if they’re not caught early. Getting someone in to track the leak, figure out the cause and resolve it for you is only the first step. Any water damage to materials like insulation or roofing will require drying the area and fitting replacement materials. Still, it will avoid far costlier repairs due to property damage later when left for too long. As long as you act reasonably quickly with home maintenance when something needs a good cleaning or a couple of parts replaced, it avoids a more serious and costlier outcome. In the long run, it’s the smart thing to do.